With this dynamic evolution of MOTORTBO digital two-way radios, you’re better connected, safer and more efficient. The XiR P6600i series is designed for the everyday worker who needs effective communications. 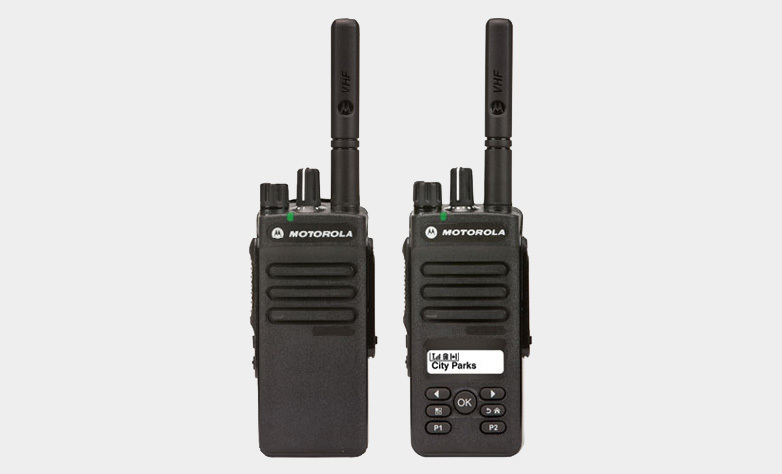 With systems support and loud, clear audio, these next generation radios deliver cost effective connectivity to your organization.